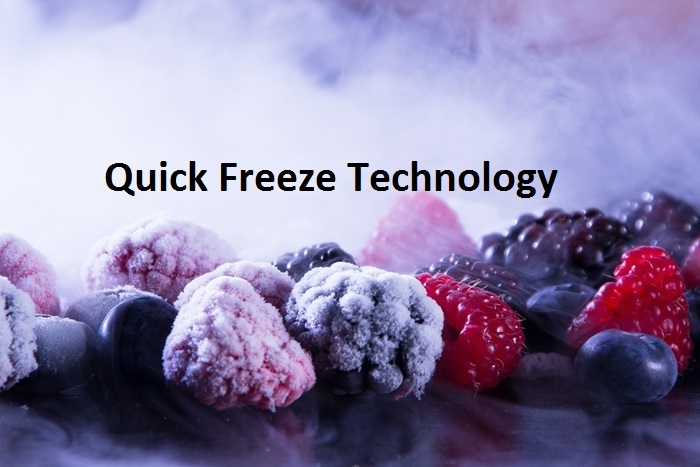 When you talk about quick freeze technology, what you really have to think about is what really makes a quick freeze freezer? It is always an important aspect of any business to improve how you present your products to your consumers. For professionals in the food industry who have to constantly work on their products presentation, but also need to constantly think about maintaining quality while managing inventory time by increasing the longevity of the products. That is why it is important to invest in the best technology when handling production. At the end of the day, storage of your product is as important as the product itself! Without proper storage that will guarantee product quality is maintained throughout the storing process. That is why we are dedicated to inform how quick freeze technology can help you grow your business. 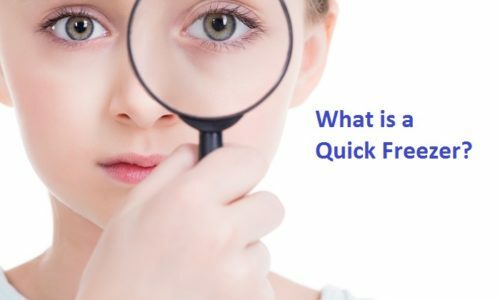 When a business professional in the food industry is looking for a way increase production, quick freezer can dramatically improve a businesses overall product quality and inventory longevity, let’s look at what is quick freezer in the first place. 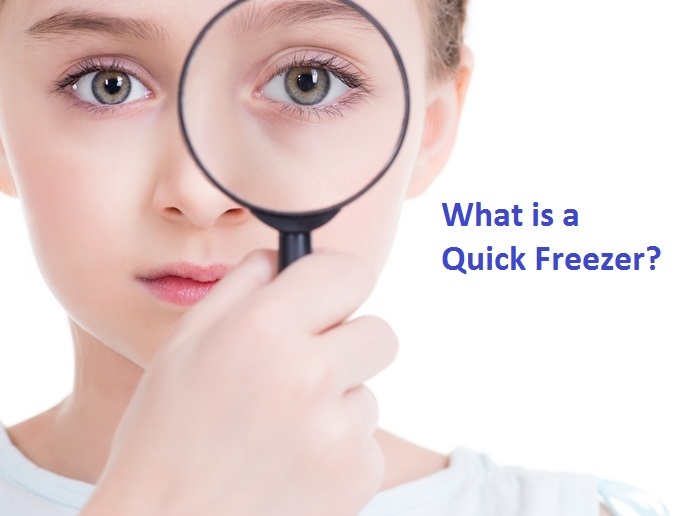 Ｑuick freeze is a specialized freezer that is focused on decreasing freezing time of products to increase production in the same amount of time. 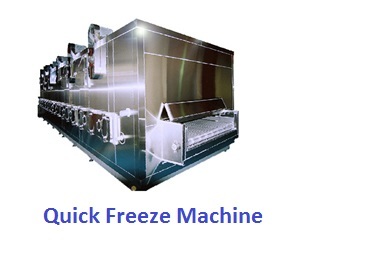 There is a large variety of quick freezer’s in the market. That is why finding the right quick freezer for your business might be more difficult than you think. It will require a lot of research and time to find a quick freezer that would benefit your company. That is why we are here to help you find the right quick freezer for your business ! Contact us to get more information on what quick freezer models are available. "A revolutionary 3D Freezer with next gen Quick Freezing Technology! " - Freezer models customization to fit any space. - low cost, fast and effective freezing! When looking for various quick freeze machines, knowing which quick freeze machines are best suited for your business can be a difficult process. There is a large variety of quick freezers and regular type freezers. The ultimate question that a business professional would ask themselves (as the most important question) : Is it worth investing in a quick freeze machine to advance your business? That is a question that we are going to answer today. Whatever your needs may be, have no doubt. We here at Flash-Freeze will be more than happy to assist you in your search for a Quick Freeze Machine that suits your needs! Contact us to receive consultation and a detailed catalog on our partner's 3D freezer and find out what a quick freezer can do for your business. you can look at our Blast Chiller VS Blast Freezer article for more information.